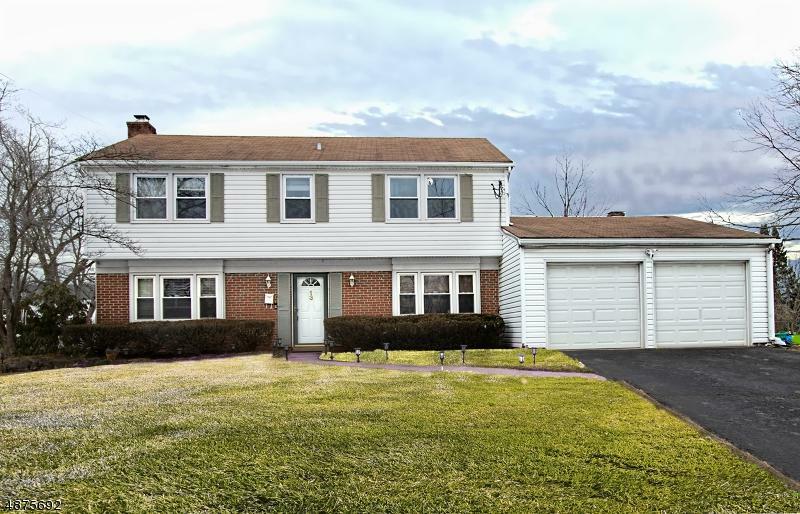 Spacious 4 bedroom colonial on an oversized lot in desirable Levitt development. Owners to install new driveway. 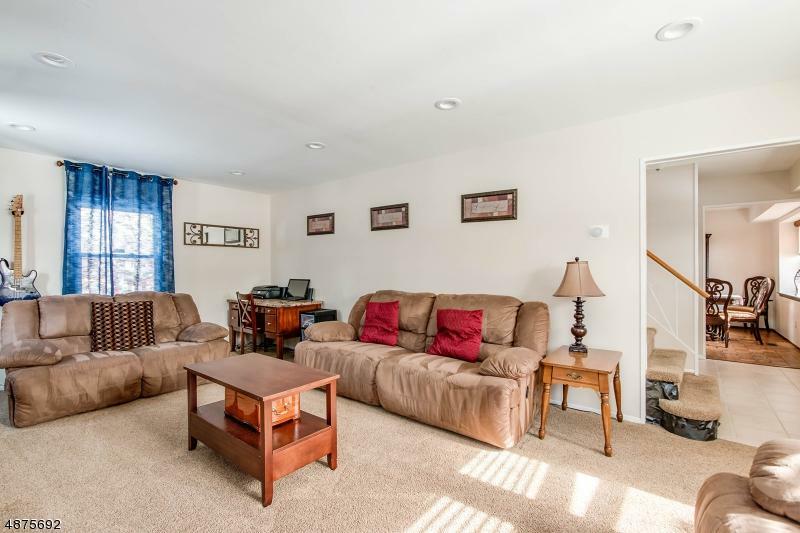 The first floor plan is perfect for entertaining. 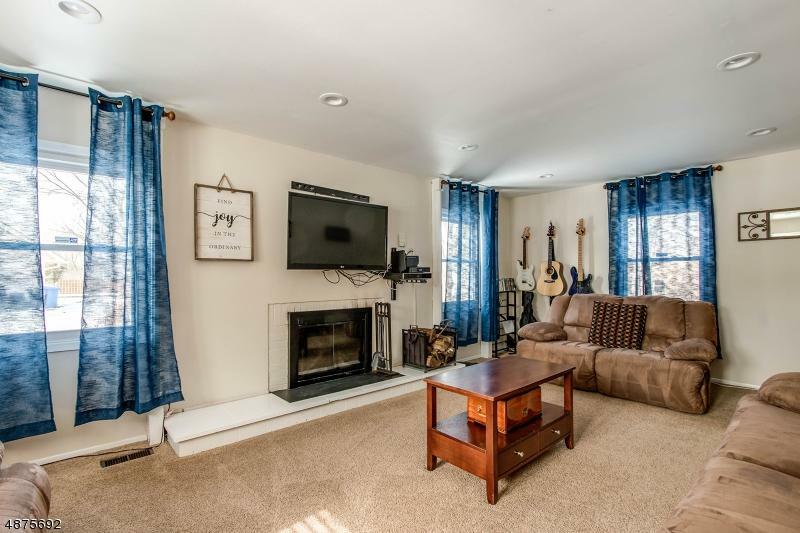 The oversized living room offers recessed lighting and a wood burning fireplace. The eat in kitchen overlooks the family room as well as the formal dining room & offers recessed lights newer built in microwave. The family room sliders lead to the paver patio over looking the oversized back yard. Master bathroom was updated in 2016 with tiled shower. Newer windows, home surge protector, Nest thermostat system for smoke detector and carbon monoxide. 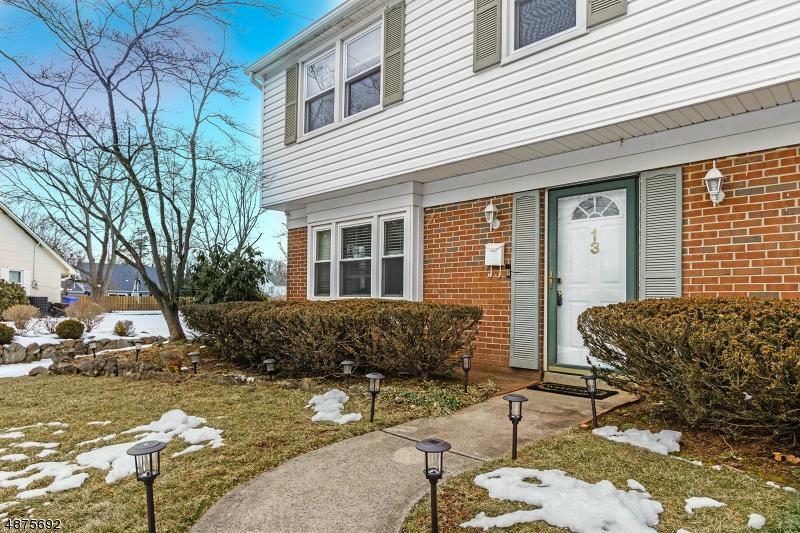 Close to Route 287, 27, 1, NYC, Rutgers University, RWJ and St. Peter Hospitals, public transportation and shopping including 4 malls within 30 minutes away.